The final installment of "Baltimore: Bright Promise, Sobering Challenge." An old port city, a once thriving steel city, Baltimore shocked the world 30 years ago when it became a tourist and convention city. Mayor Stephanie Rawlings Blake is right when she says the demands of the neighborhoods have to be balanced with demands of the city’s visible developments. Some say cities are being re-born in patches, spreading like pieces of pepperoni all over the urban landscape. Commander Joshua Barney made life miserable for the British Navy on the Chesapeake during the War of 1812, harassing the invaders from shallow draft barges, then retreating to shoal waters where the larger ships couldn’t pursue him. The war of 1812 may be forgotten by many Americans – but not by Marylanders who now have even more reasons to celebrate its 200th anniversary. 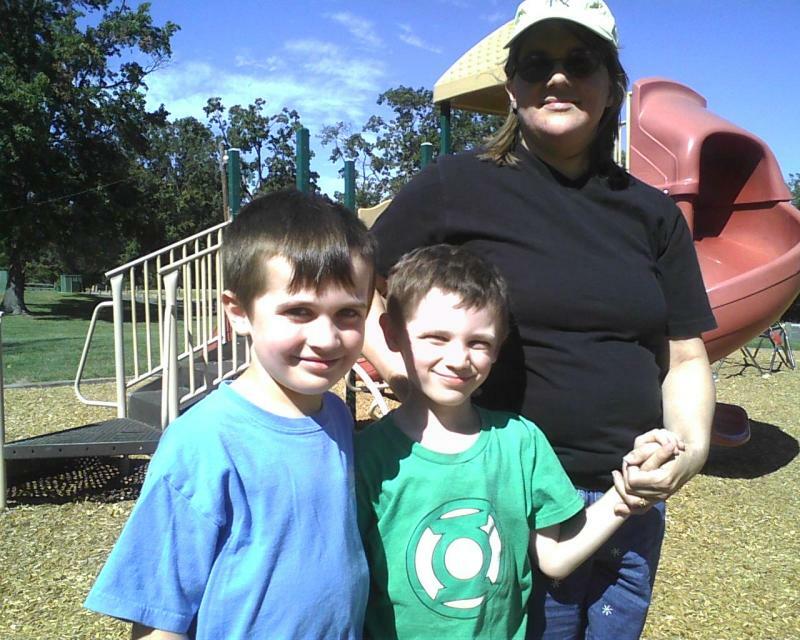 The reasons are there in three famous names: Francis Scott Key. Ft. McHenry and Mary Pickersgill. In Maryland, the War of 1812’s dominant image is of Francis Scott Key writing down lyrics as bombs burst over Baltimore Harbor. A less-remembered image is that of slave families fleeing plantations for British ships in the middle of the night. 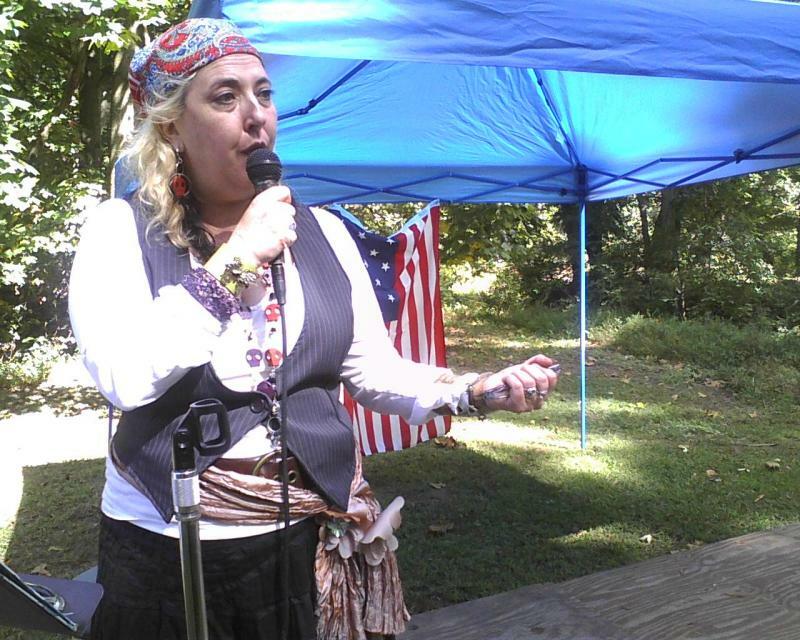 Clearly, for Maryland slaves, the War of 1812 was not “America’s second war of independence.” They waited another 50 years before the state constitution abolished slavery. Fife and Drum music keyed military maneuvers during the War of 1812 and latter day fifers and drummers keep that music alive. 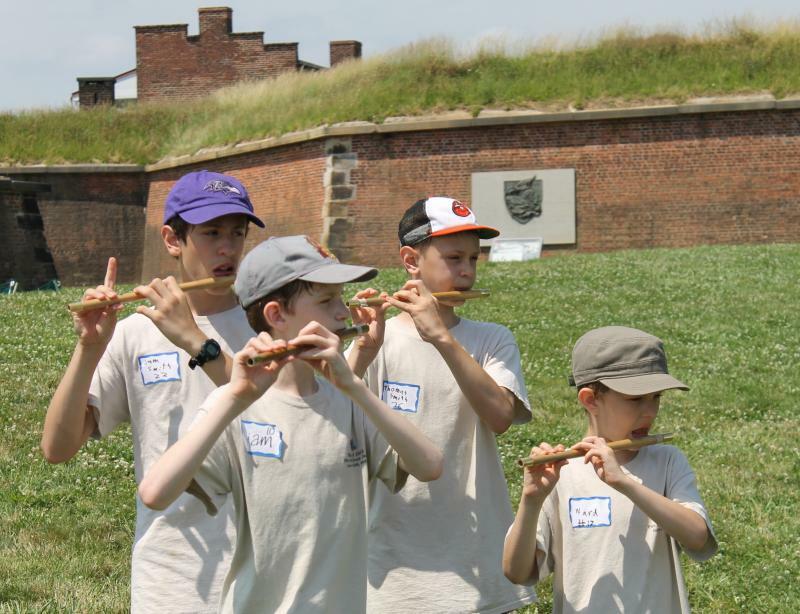 Now, they are passing that to a new generation during the first Fife and Drum Camp at Fort McHenry. Patterson Park Public Charter School fifth graders spent their school year learning about the War of 1812, inside and outside the classroom. 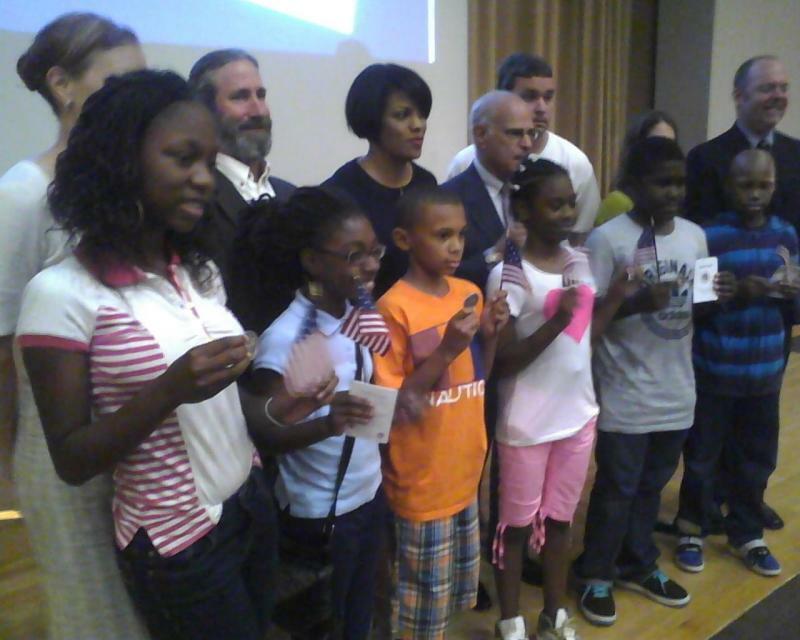 And yesterday they were rewarded for their efforts with the first of the city’s commemorative War of 1812 coins, presented by Mayor Stephanie Rawlings Blake. Many neighborhoods in Baltimore City that have been blighted by blocks of vacant homes are starting to rebuild through Mayor Stephanie Rawlings-Blake’s “Vacants to Value” initiative. You can see some of that progress in Oliver and in the 700 block of Newington Avenue in Reservoir Hill. There’s a house in that block with fresh plantings and tree wells surrounded by wrought iron. Geraldine Okwesa, known around here as Miss Gerrie, tends a bed of roses nearby, across from an alley flower garden that she coordinated.